Assembly Round Up: The Committee for Education - What does it do and how does it work? 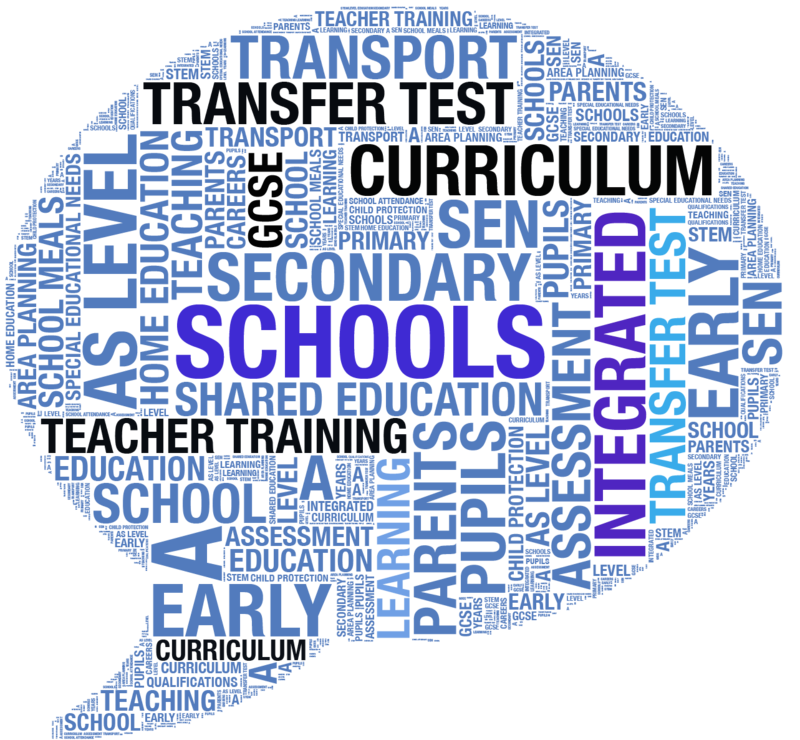 The Committee for Education - What does it do and how does it work? The Committee for Education was established to advise and assist the Minister for Education on a range of matters within his/her responsibility. 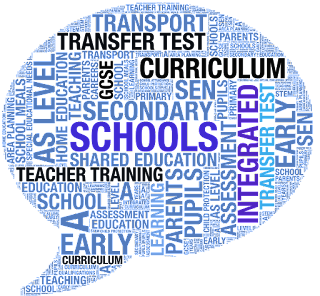 These matters include but are not limited to: curriculum and learning, raising standards and improving schools, school admissions policy and the development of transfer policy and child protection and safeguarding. An important element of the Committee’s work is to undertake a scrutiny, policy development and consultation role with respect to the Department of Education. It also plays a key part in the consideration and development of legislation. At the beginning of each new Assembly session, the Committee meets to discuss and develop a forward work programme. This is an opportunity for Members to examine some of the Department’s key areas of responsibility, and to research matters that are of particular interest to Members or that they believe may require further scrutiny. Once the Committee has established its work programme, it will look at how it will approach each issue. This could involve consulting with relevant stakeholders, establishing their concerns and determining how best these issues should be tackled and resolved. The Committee will also examine all legislation brought forward by the Department of Education and advise on what it believes is necessary to ensure that all laws are robust and fit for purpose. Throughout the year, the Committee will also examine and monitor Departmental policy, conduct inquiries and produce reports into areas of interest. A further important component of the Committee’s work is to analyse the Department’s budget and proposed spending. The Committee does this through what are known as ‘Quarterly Monitoring Rounds’, when the Department will prepare and produce reports in June, October and January, outlining its expenditure. The reports detail how the Department of Education has spent its monies to date, if there is any unused money that could be reallocated to the overall Executive budget, if it intends to make any spending changes or if it needs to bid for additional funding. The Committee invites the Minister and Departmental Officials to attend meetings on a regular basis to update and inform Committee Members on the implementation of current and future policies. This is also an important opportunity for Committee Members to directly question the Minister and Departmental Officials on their work. Who sits on the Committee? How can I get involved with the work of the Committee? The Committee for Education meets each Wednesday when the Assembly is in session. Check the Business Diary to get the time, location and agenda for each meeting. You can watch the Committee’s meetings live via our TV website, or if you missed it, the video/audio file will be available for viewing by the next working day. 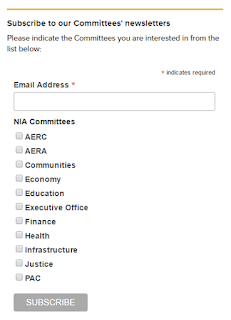 Subscribe to the Committee’s newsletter and get a weekly update on the work of the Committee, direct to your inbox. Committees carry out inquiries into specific areas of interest. 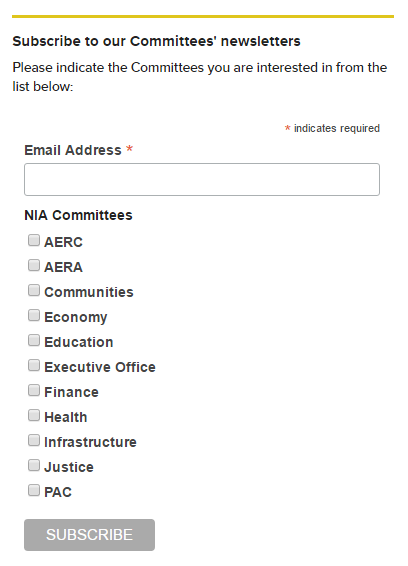 You can contribute to any of the Committee’s Inquiries by providing evidence during the consultation period. Information on how and when to do this will be advertised in newspapers, via the Committee’s twitter page, in the weekly Committee newsletter and on the Committee’s webpage. You can also contact any of the Committee Members directly.